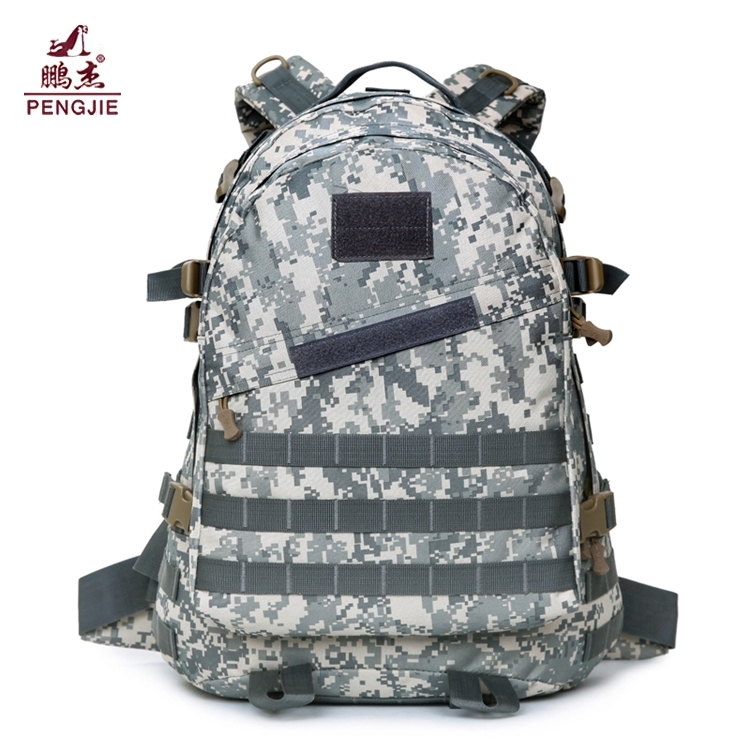 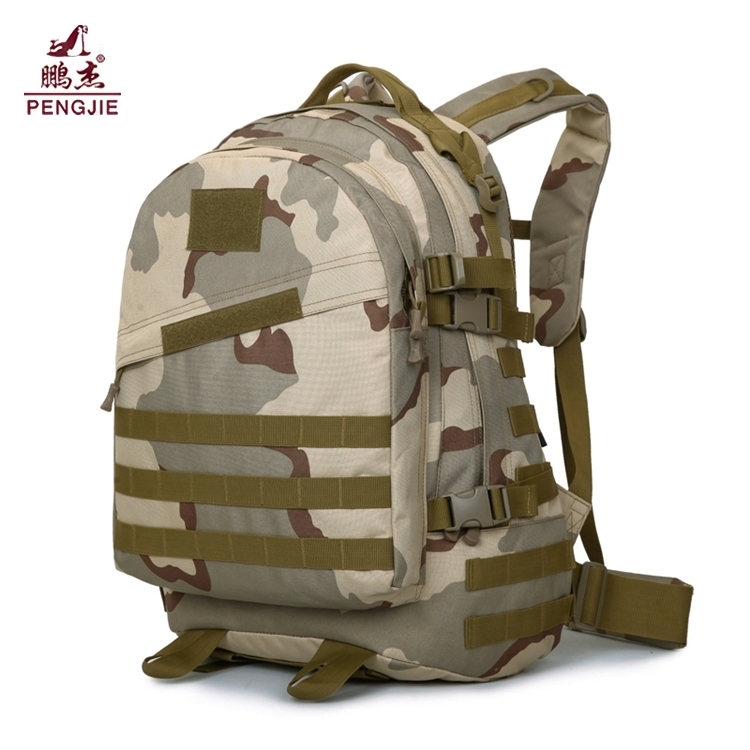 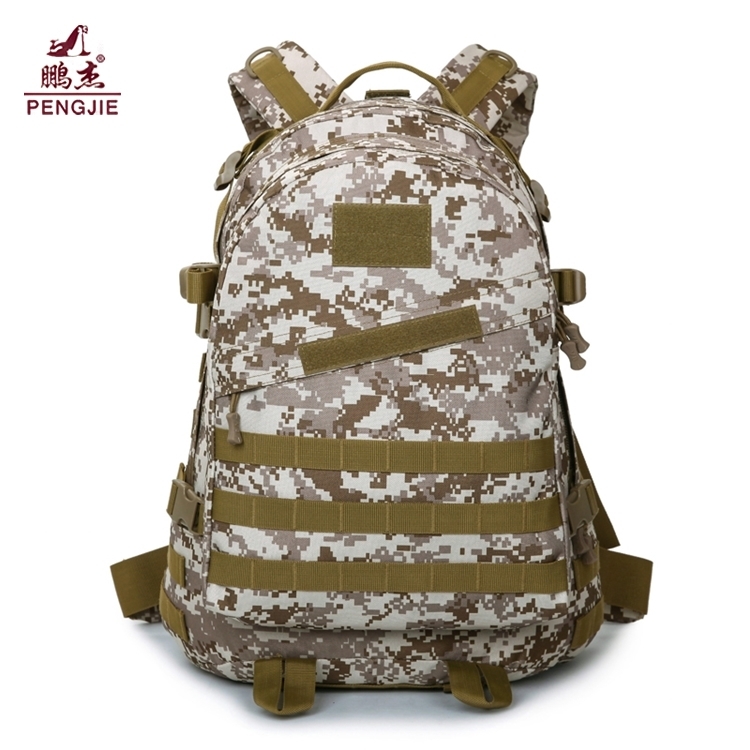 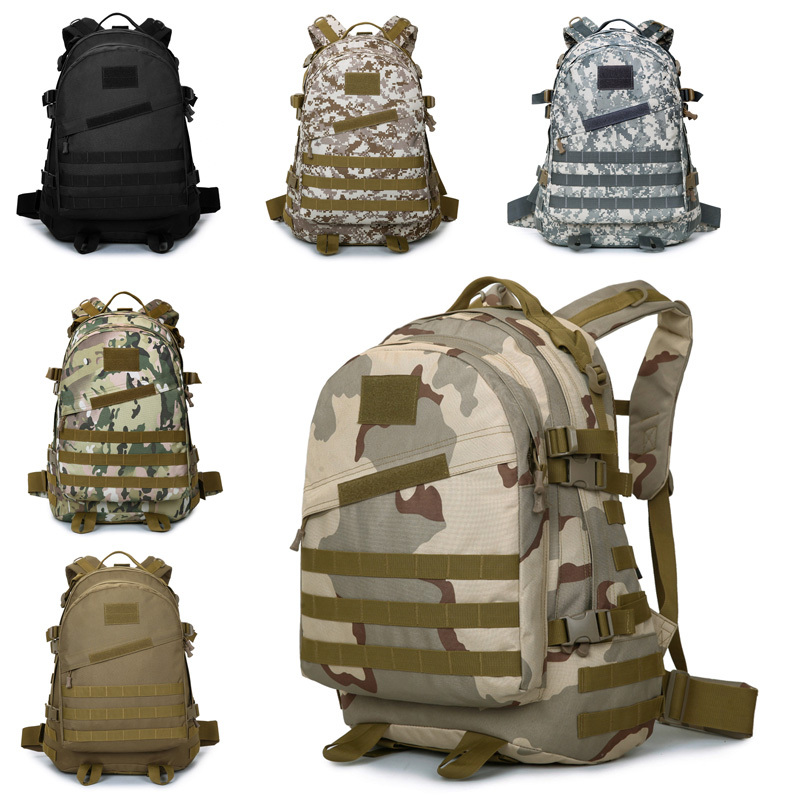 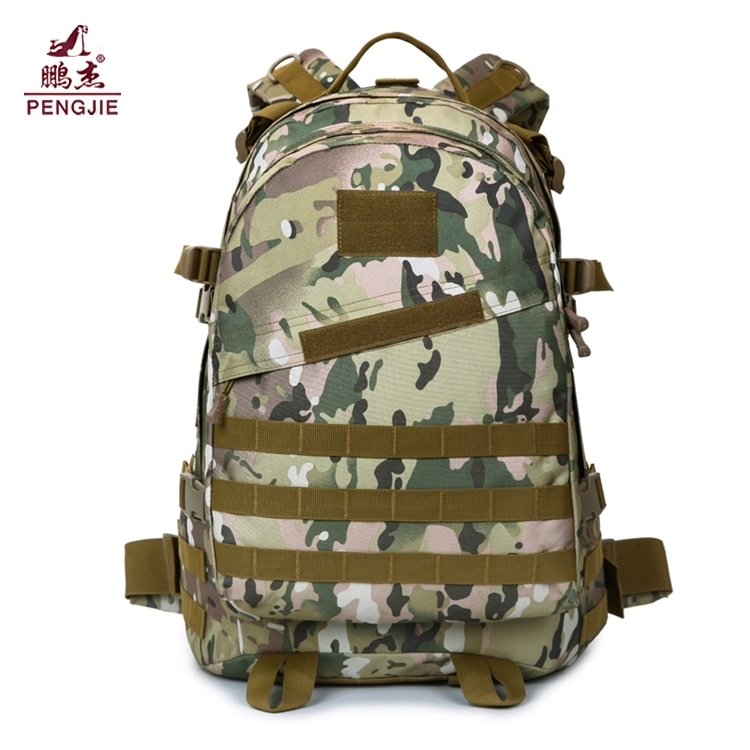 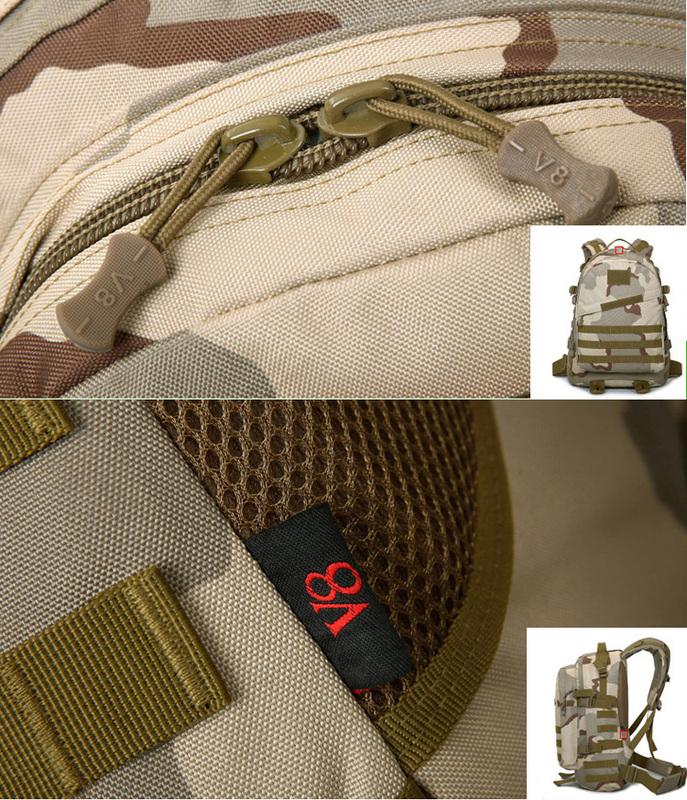 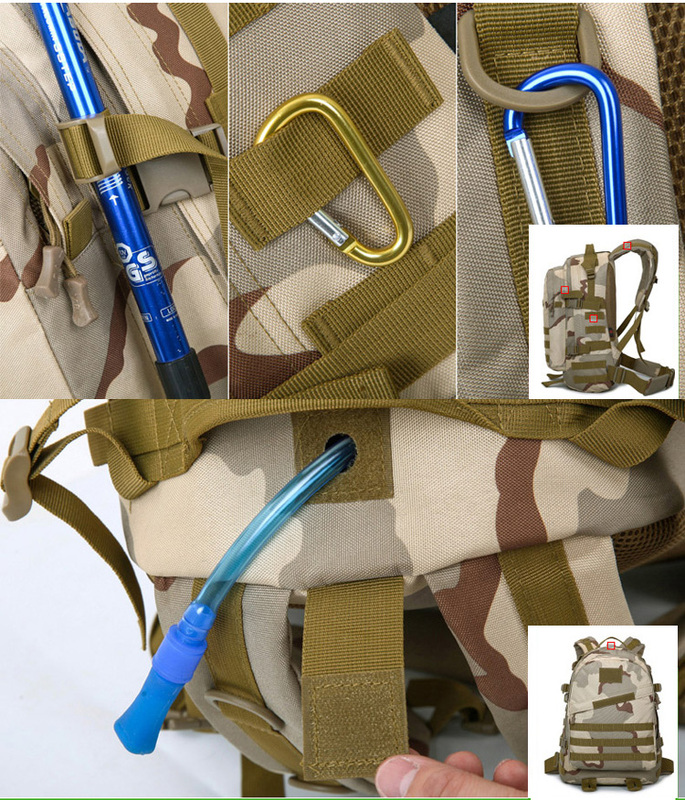 This military backpack Bag is specially designed. 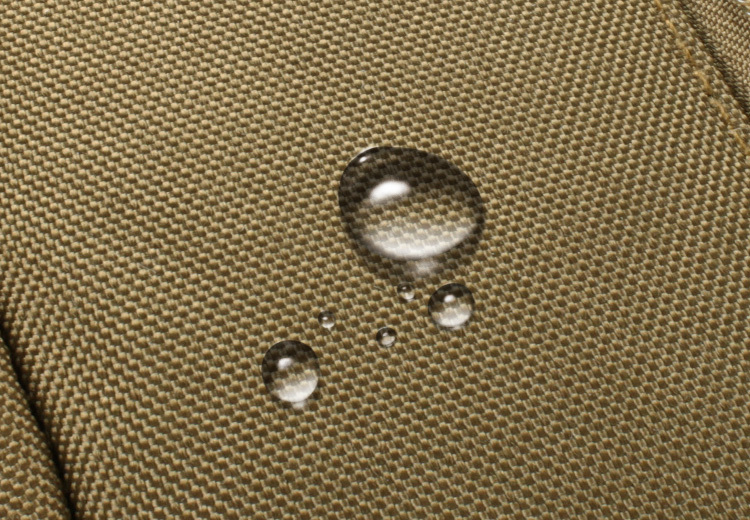 Premium quality fabric with light weight and soft touch providing most comfortable experience. 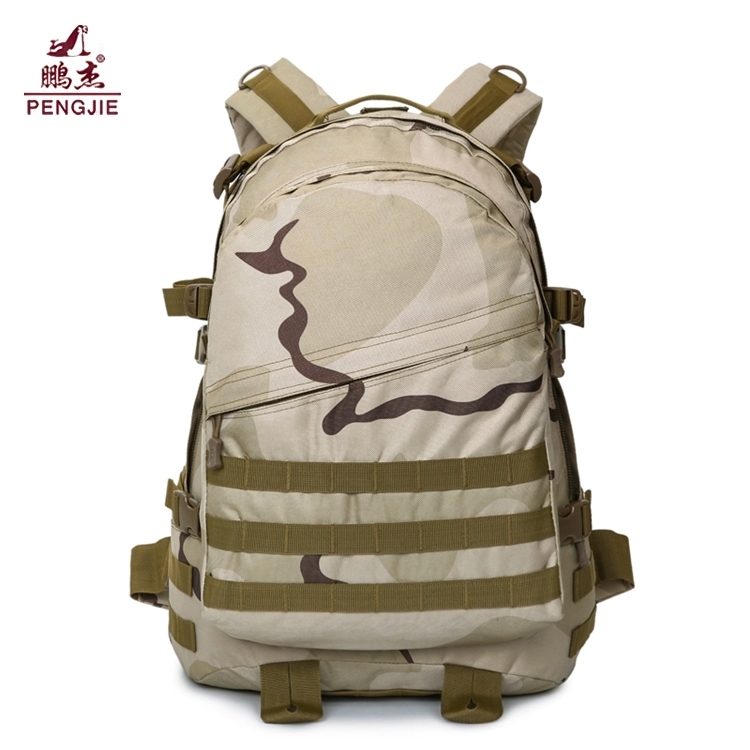 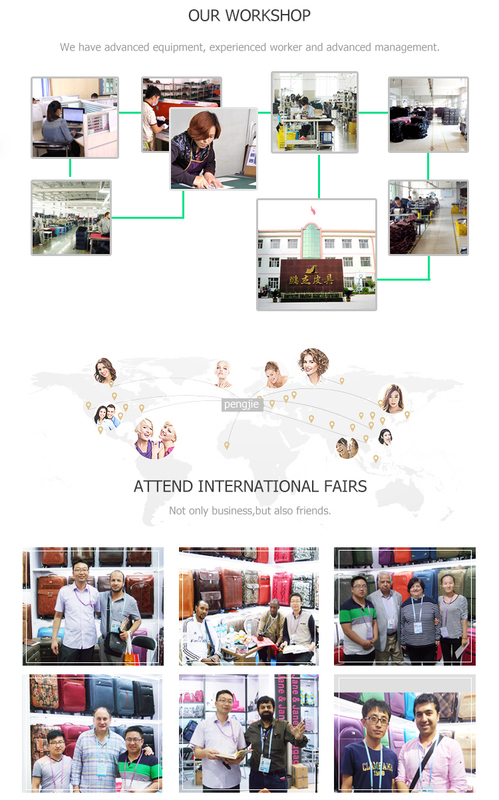 Widely used for Outdoor Adventures, Cycling, Weekend out, Mountaineering, Hiking, Trekking, Camping, Hunting, Travel and more.